What Does a Circled X Mean in Math? 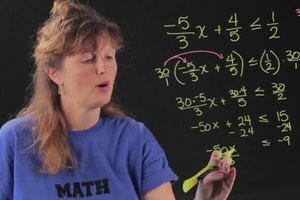 Solving a quadratic requires you to find out what the value of X really is. 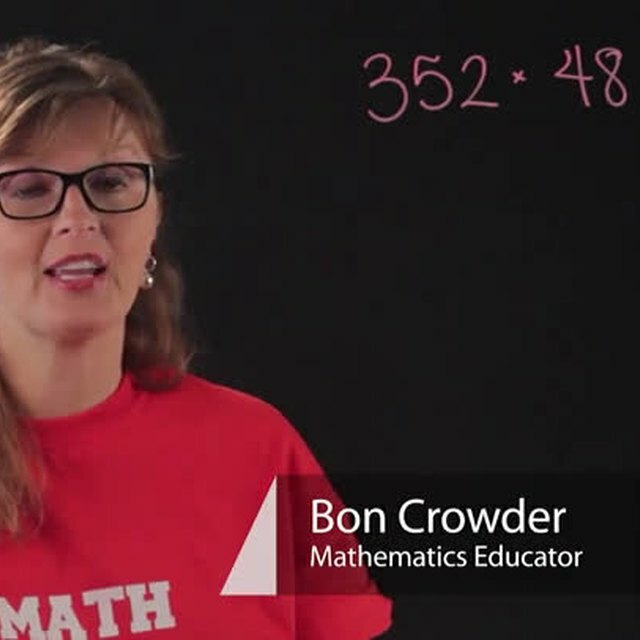 Solve a quadratic with help from an experienced math professional in this free video clip. How to solve a quartic. 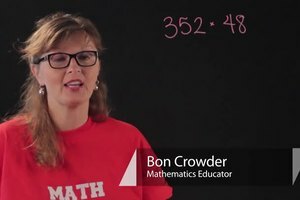 I'm Bon Crowder with Math4.com and we're talking about quartics. A quartic looks like this. It has an X to the fourth power and possibly a whole bunch of other stuff but when you are asked to solve one of these things which means set it to 0 and then solve for X, usually what they are wanting you to do is to solve a biquartic which means you are using this piece and this piece and this piece. So let's look at one. How about 2X to the fourth + 5X squared - 3 = 0. If you notice that this is really 2X squared squared + 5X squared - 3. I need the squared on the inside. So you have this piece squared and this piece to nothing or to 1 really and that equals 0 and what we have with that is really a quadratic. 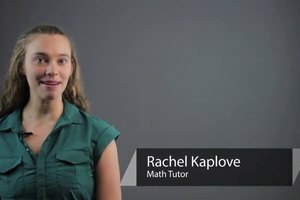 So in this one, we can factor and we have 2X squared - 1 x X squared + 3 and if you notice when we multiply this through we get this back and see here's our little pieces that come from there. So now we have 2X squared - 1 = 0 and X squared +3 = 0 and now we can solve them add 1, 2X squared is 0 so it would help if I did arithmetic properly now wouldn't it, 2X squared is 1 so X squared is 1/2. So X here is the positive and negative version of the square root of 1/2. On this side we have X squared is -3 and X squared is the positive and negative version of -3 which means we have an imaginary number. But if you notice, we're only solving a quadratic really and that's what a biquartic is and that's how you can solve a quartic. 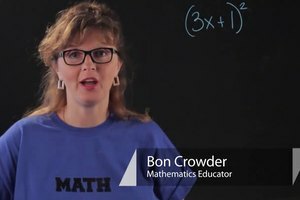 I'm Bon Crowder with Math4.com. Have fun.